After getting called out on Twitter, Target has decided to make a big change. Target is going to remove gender labels from sections in their stores, including toys, bedding and entertainment around the store. They will also be removing the blue, pink and green display colors in the toy aisles which implied toys were for certain genders. 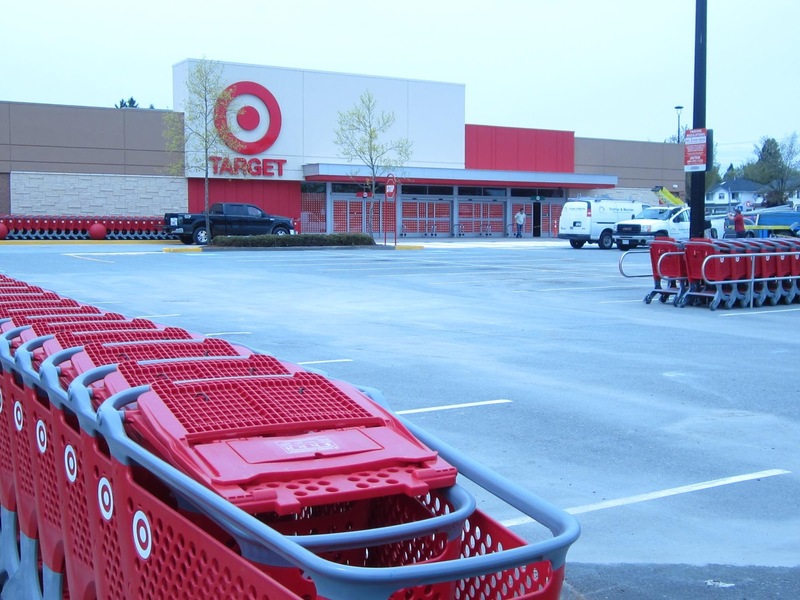 "As guests have pointed out, in some departments like toys, home or entertainment, suggesting products by gender is unnecessary," reads a statement from Target. "We heard you, and we agree. Right now, our teams are working across the store to identify areas where we can phase out gender-based signage to help strike a better balance." This is a great move on Target's part. Growing up, I was a girl who loved my (boy's themed) workbench, blue and superheroes. Now that I have a daughter of my own, I regularly dress her in clothes from the 'boys' section of stores, because I simply love the color blue on her. And I don't intend to keep my children from having what toys they want based on the gender that said toy was intended for. This move has created some backlash, as some commenters think that the move is "overly political correct" or a "bad PR stunt." But, I personally think it's an excellent thing to do and other retailers need to follow suit.